Please find attached the Encyclicals in Greek & English for Pascha from His Eminence, Metropolitan Evangelos of New Jersey. Resurrection Meal - Immediately following the Resurrection Divine Liturgy, everyone is invited to a light repast of soup, bread and cheese to celebrate our Lord's Resurrection. Join Us! Pascha Gospel Message - April 28th - We need readers! In whatever language you know - to recite The Resurrection Passage at the AGAPE Service. Please contact Fr. John, or Sam to volunteer. Easter Egg Hunt - Sunday, April 28th - All Children under 10 years of age are invited to take part in the annual Easter Egg Hunt following the Agape Service. Please bring your own Easter Baskets. Young Adults - BackBay Farmhouse 6 p.m. Welcome to St. Nicholas Greek Orthodox Church in Virginia Beach. Our church is part of the Greek Orthodox Archdiocese of America, The Holy Metropolis of New Jersey, under the spiritual guidance of His Eminence Metropolitan Evangelos. On November 19, 1980, a small gathering of Orthodox faithful made a commitment to pursue establishing a new Greek Orthodox Church to serve the Orthodox community in Virginia Beach. From this inauspicious initial gathering, St. Nicholas Greek Orthodox Church was born. Today, St. Nicholas is a vibrant community of men and women from every background and age. This Church family continually searches for dynamic ways to serve the Lord, manifest the light of Christ to the world and try to address the needs of all of God’s people. St. Nicholas faithfully comes together at the Divine Liturgy every Sunday to worship the Lord; and in this light discover the manner and means by which to better know Him and do His will. We welcome you in our Church family and are glad you have made St. Nicholas your spiritual home where you can plant roots and expand your relationship with God and others. 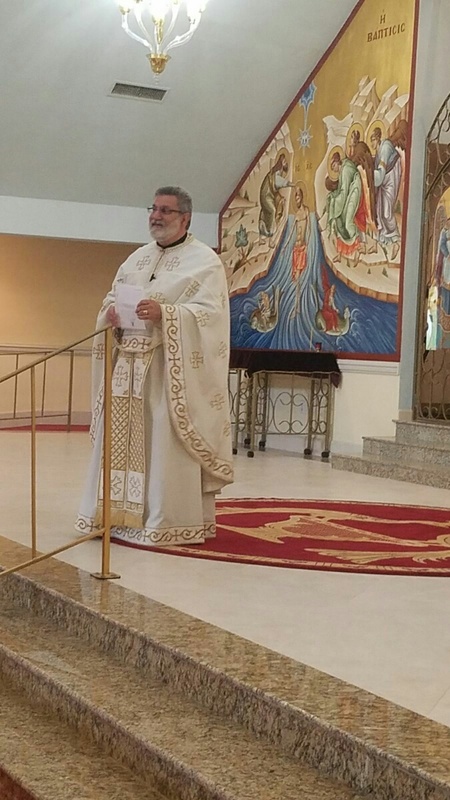 Our Sunday Service starts with 8:45 a.m. Orthros, followed by our Divine Liturgy at 10 a.m. (Summer hours start mid June thru August; Orthros – 8:30 a.m., Liturgy 9:30 a.m.) We have many ministries at Saint Nicholas including Adult Ministries, Youth Ministries and Educational Ministries. For information regarding our ministries, please call the church office. Virginia Registration is now OPEN! 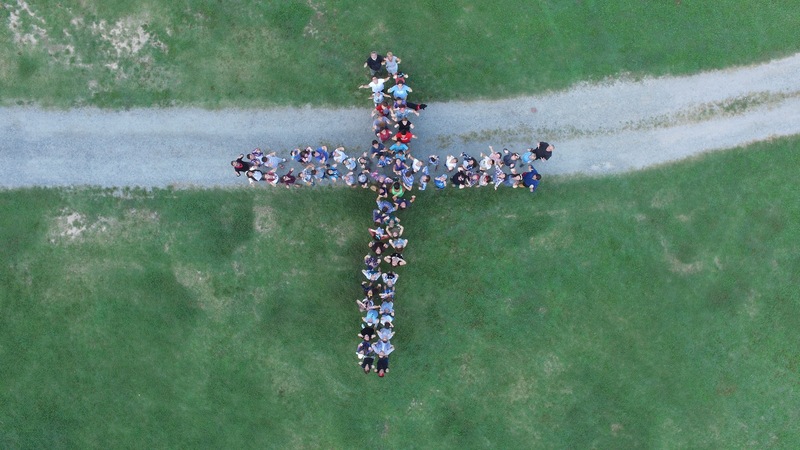 Camp Good Shepherd is the Metropolis youth camp which aims to enrich the lives of its participants with a living, vibrant experience of Greek Orthodox Christianity and a rich, textured immersion into their Orthodox faith and culture. 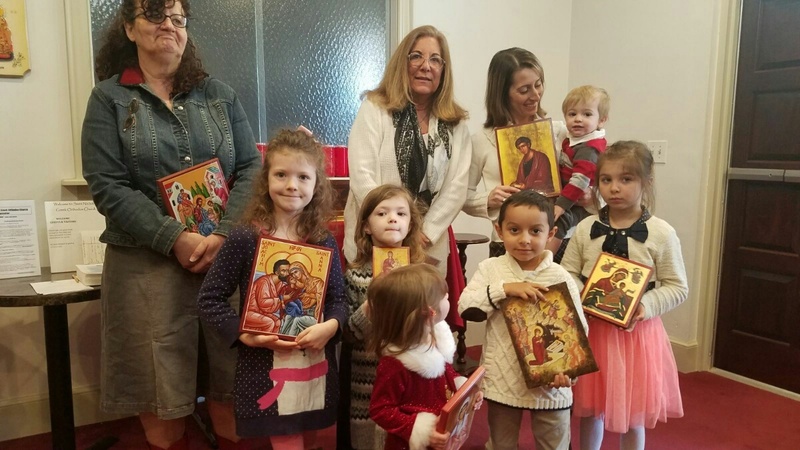 The Camp Good Shepherd program serves the Orthodox Christian youth of the Metropolis of New Jersey and it’s aim is to bond the youth of the Metropolis to the Holy Orthodox faith by fostering within them a life-long appreciation of Orthodoxy. 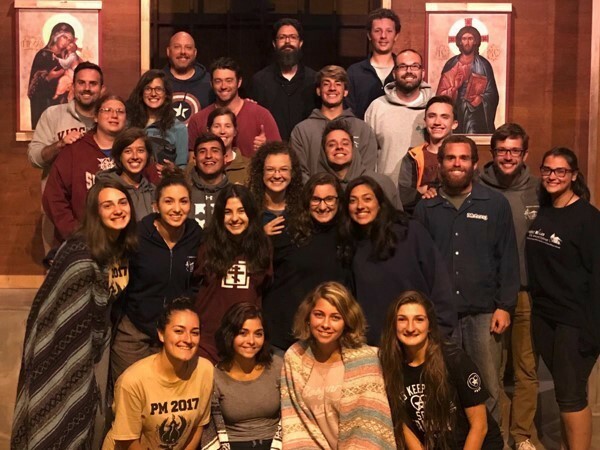 The vision of Camp Good Shepherd is to present young adults with all aspects of the Orthodox faith and Hellenism through total immersion by fellowship, education and fun activities. The Orthodox faith is at the heart of the Camp Good Shepherd program. Each day begins and ends at the chapel, with morning and evening prayers. Daily life at Camp Good Shepherd includes many traditional summer camp activities that emphasize fun, fellowship, and learning. Campers engage in daily sessions of Arts and Crafts, Aquatics, Athletics, Music and Greek Culture, and Orthodox Life. The overall goal of the Camp is to instill in the child an understanding of the Orthodox faith while embracing the life of the Church and developing deep relationships with peers their own age. For more information please contact the Metropolis Youth Office at 908.301.0500 or dnphilotheos@nj.goarch.org.